Every fan of film knows Mathieu Kassovitz’s work. Kassovitz was born in Paris to filmmaking parents. In 1995, he directed his second feature, La Haine / Hate which is widely-regarded by critics and fans alike as one of the best French films of all time. La Haine took on themes of class, race, violence, and police brutality, and is still studied in film classes all over the world. 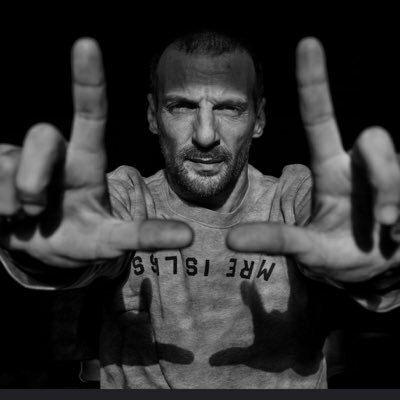 Kassovitz has gone on to direct several features including The Crimson Rivers and Babylon A.D. and win numerous Best Director awards. Kassovitz also starred in "Amelie" as her love interest "Nino." Mathieu is signed to Cadence.